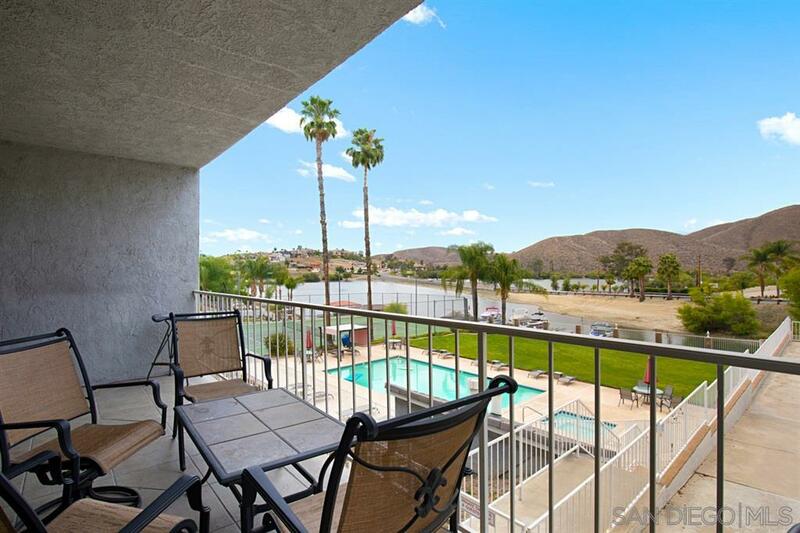 22570 Bass Place #3, Canyon Lake, CA 92587 (#190007177) :: Neuman & Neuman Real Estate Inc.
Live like your on a vacation every day of the year at this beautiful lakefront condo located at the North Shore Condos in Canyon Lake! With views of the lake and mountains await you right outside your living room, while having your morning coffee on your private balcony enjoy the amazing scenery. This lakefront 2 bedrooms 2 baths condo1560 sqft, has an open floor plan that was newly remodeled to include stainless steel appliances, granite counter tops, tile flooring, updated bathrooms etc.See Supplemental Live like your on a vacation every day of the year at this beautiful lakefront condo located at the North Shore Condos in Canyon Lake! With views of the lake and mountains await you right outside your living room, while having your morning coffee on your private balcony enjoy the amazing scenery. 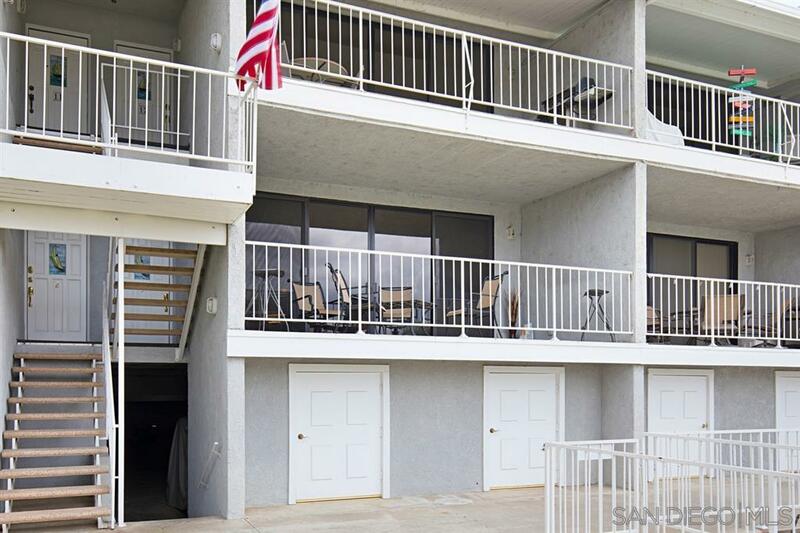 This lakefront 2 bedrooms 2 baths condo1560 sqft, has an open floor plan that was newly remodeled to include stainless steel appliances, granite counter tops, tile flooring, updated bathrooms, wet bar, fireplace. The unit includes 3 storage areas and 2 underground gated parking spots. 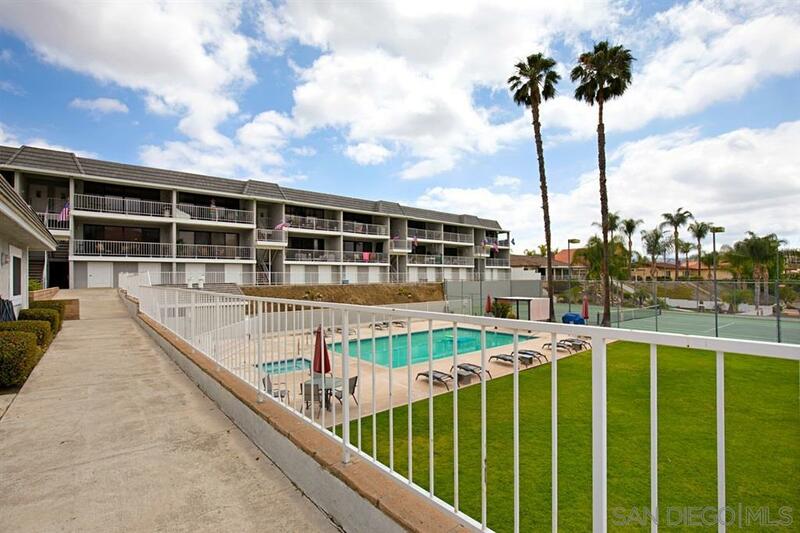 Condo amenities include a tennis court, pool, spa, dock with slip and lift, bbq area and clubhouse with pool table, gym, kitchen and an added bonus of 3 rooms that can be rented out for your overnight guest. This golf cart Community include Clubhouse with a restaurant, pool, horse stables, ball fields along with an 18 hole golf course. The Canyon Lake community offer multiple lakes to water ski or just enjoy a nice cruise around the lake. Come make this Canyon Lake Gem yours today! Information reliable but not guaranteed.